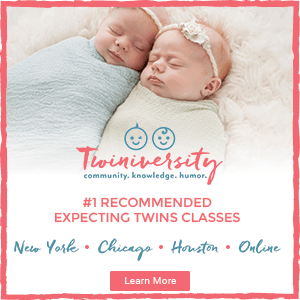 The information provided below has been given to us directly by Earth’s Best and does not necessarily reflect the views of Twiniversity. 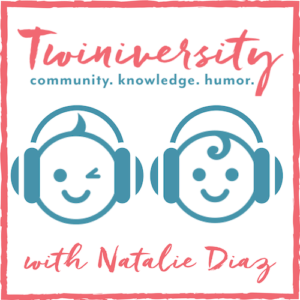 Twiniversity’s goal is to provide options to families everywhere, but it’s up to the families directly to form their own options on what’s best for their personal situation. Hey gang, listen up! We’ve got a great article for you today on organic vs. non-organic infant formula to help you decide what’s best for your twins, PLUS we have a great giveaway from Earth’s Best Organic®! One lucky family will take home TWO CASES of Earth’s Best Organic® Infant Formula for their twinnies! Earth’s Best Organic® Infant Formulas are Certified USDA Organic which means they contain no GMOs (genetically modified ingredients), made without potentially harmful synthetic pesticides or herbicides, no artificial growth hormones, and are produced with milk from cows not treated with antibiotics, as their health is maintained through proper nutrition and attentive care. 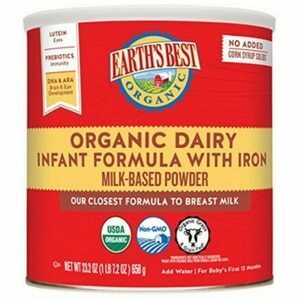 Earth’s Best Organic® Infant Formula with iron contains NO ADDED corn syrup solids and is fortified with iron for healthy development. Understanding the Label: What makes it organic? The United States Department of Agriculture (USDA) regulates the ruling and labeling for organic products. In order for an infant formula to be labeled as organic, at least 95% of the ingredients must be organic. These organic ingredients are farmed and raised through sustainable agricultural practices. Each of these farms must demonstrate that they are protecting natural resources, conserving biodiversity, and using only approved substances. The farms must prove that they do not use genetically modified organisms (GMOs), bioengineering, radiation, antibiotics, or growth hormones. Evaluating the Nutritional Guidelines: Which offers better nutrition? Infant formula is regulated by the Food and Drug Administration because formula is often used as a sole source of nutrition by a vulnerable population during a critical period of growth and development. These regulations include basic requirements for nutrients. Both organic and non-organic infant formulas meet basic nutritional needs, they are both safe to consume, and they support healthy growth in infants that consume them. However, organic formulas must be produced using organic milk sourced from farms where cows are fed with certified organic feed and not given added growth hormones or antibiotics. You’ll also want to check for key beneficial ingredients that can be found in both organic and non-organic formulas, such as DHA & ARA (for brain and eye development), lutein (for eye development), prebiotic fiber (for immunity), and iron (for red blood cell development). Considering the Price Difference: Is it worth it? 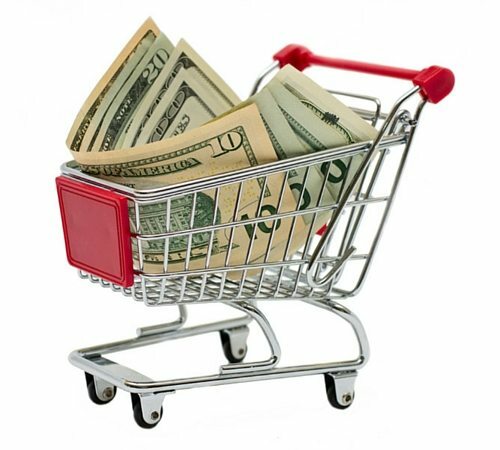 When deciding whether or not to buy organic or non-organic, many people believe that organic is much more expensive. However, this is not the case for infant formula. After completing a pricing analysis, we found that many organic formulas only differed from their non-organic counterparts by a few cents an ounce. 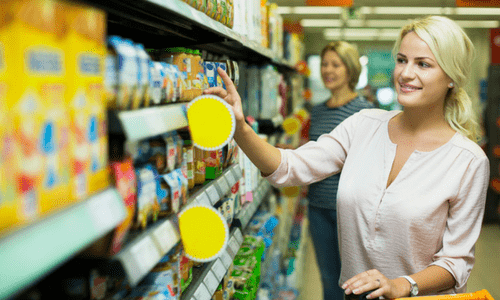 You’ll want to break down the cost per ounce, since every brand packages their formula in different quantities, and do the math when you’re comparison shopping. Additional Factors: What else is going to help you decide? 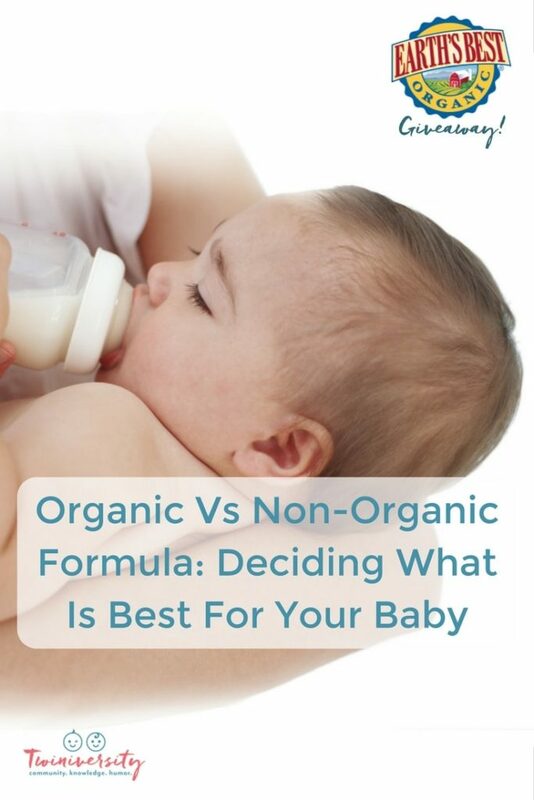 When it comes down to making a decision on whether to use organic or non-organic formula, it is essential to do your research, speak to your pediatrician, and consider your babies’ individual needs. For example, some infants have GERD, acid reflux, or are lactose intolerant. Other infants, such as NICU babies, may need to be on a special formula or formula mix to boost weight. 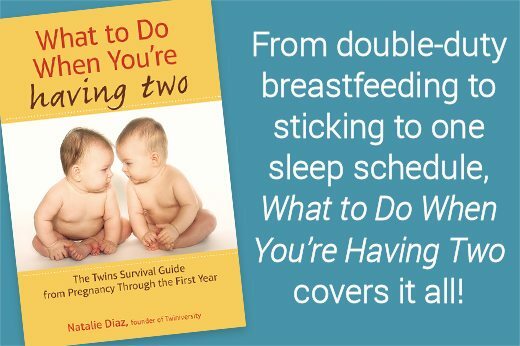 Not every formula is perfect for every baby, and sometimes with twins they’ll need to be on different formulas. It is never easy making decisions for our children, especially when it comes to nutrition, but when we are better informed we can make better choices. If you do your homework and ask the right questions to your medical professionals, you can rest assured that you’re making the best decision for your family. 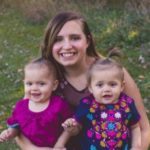 Tierra Nelson lives with her fiancé Martin and their one year old fraternal twin girls, Isabella & Claire, in Central Minnesota. As an avid photographer, Tierra enjoys capturing all of their adventures through the lens of her camera. In addition, she is a stay at home mother, college student, photographer, writer, blogger, and so much more. As a member of the St. Cloud Area Mothers of Multiple Club, she loves meeting and learning from fellow mothers of multiples. When her twins were 3 months old, she decided to take on another great adventure, gestational surrogacy. Author of her personal blog, Mama Bears Denn, Tierra writes about adventures in life, surrogacy, and twin mom life. You’ll also her on Facebook, Instagram, and Pinterest.